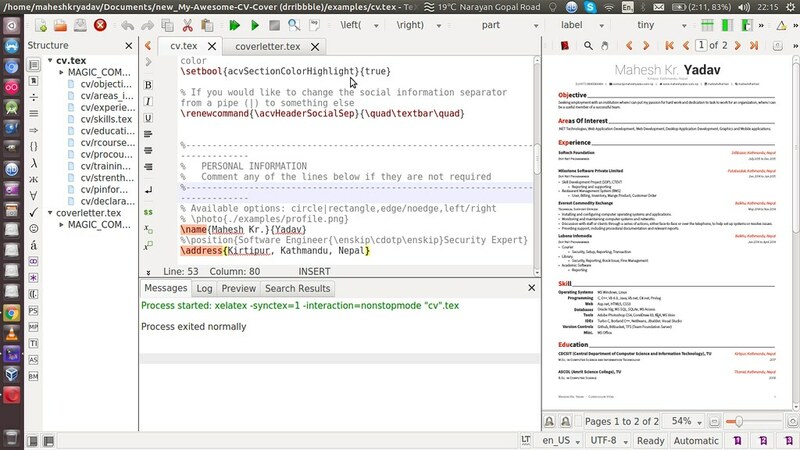 LaTeX is a document markup language and a text preparation system to create documents. LaTeX is recommended to create technical or scientific articles, papers, reports, books and other documents like PhDs. A terminal is a Command Line Interface (CLI) where you type commands to tell the computer what to do. Make sure you've opened the terminal, if so, continues in the next step. Then, type your 'sudo' password and you'll have installed Tex Live. This operation may take a long time. In a few minutes you'll have installed Texmaker. Now save the document as a 'tex' file going to File, Save. Finally, compile the document clicking on Tools, PDFLaTeX. Make sure the 'pdf' file has been created and it's working. And that's it! You've created your first LaTeX document! 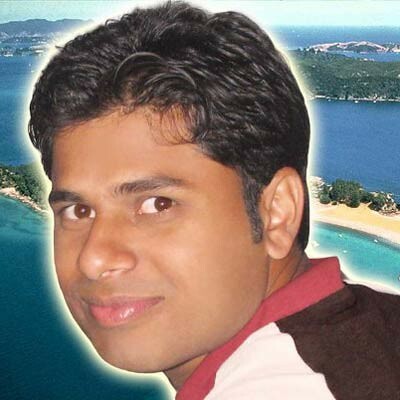 I'm a Web Designer and Web Developer from Kathmandu, Nepal. In 2012, I completed MSc. in Information Technology (IT) from the central department of computer science (CDCSIT), Kirtipur, Kathmandu, Nepal. 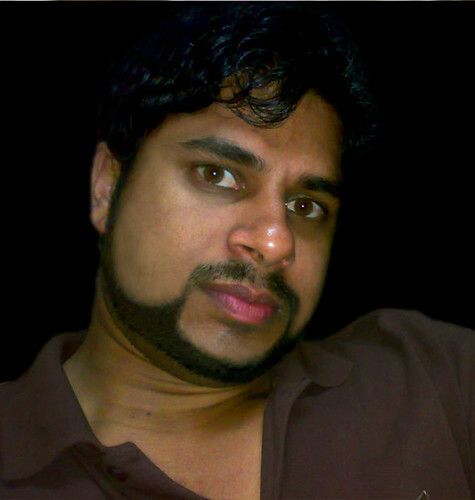 I'm a Web Designer & Web Developer from Kathmandu, Nepal. In 2012, I completed MSc. in Information Technology (IT) from the central department of computer science (CDCSIT), Kirtipur, Kathmandu, Nepal. How To Hack WiFi Using Wps Wpa tester...? Mahesh Kr. Yadav With love...!